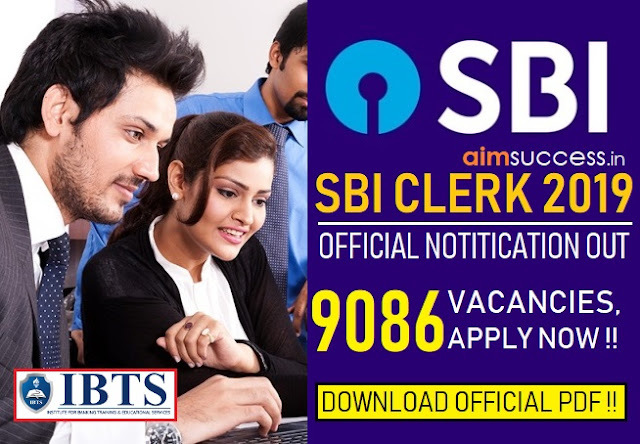 Home ADMIT-CARD PSPCL-JOBS PSPCL Admit Card 2018 Out - Direct Download Link! 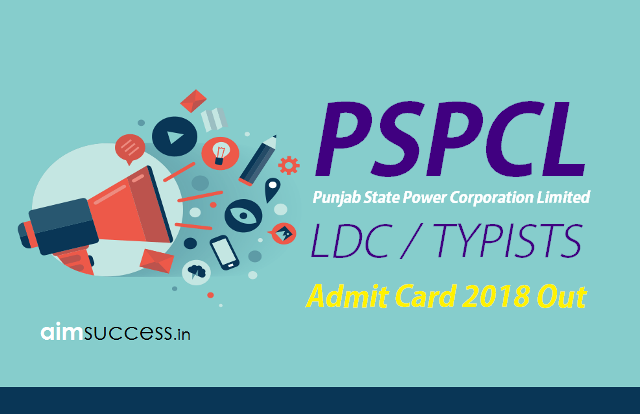 PSPCL Admit Card 2018 Out - Direct Download Link! Punjab State Power Corporation Limited (PSPCL) had earlier announced the recruitment for the posts of Junior Engineers/Electrical, Sub Station Attendants and LDC/Typists. PSPCL has just released the Admit Card for the posts of LDC/Typists. Quickly download your admit card and find out your Exam Center! Read this article and get the direct link to download your PSPCL Admit Card. 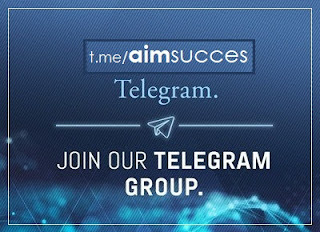 Before downloading be ready with your login ID and password. If you have any doubt regarding download procedure of PSPCL Admit Card, feel free to contact us.